One of the guests of gamescom 2017 will be Blizzard Entertainment. The company prepares several premieres, associated with their games, and will provide their review at this event. 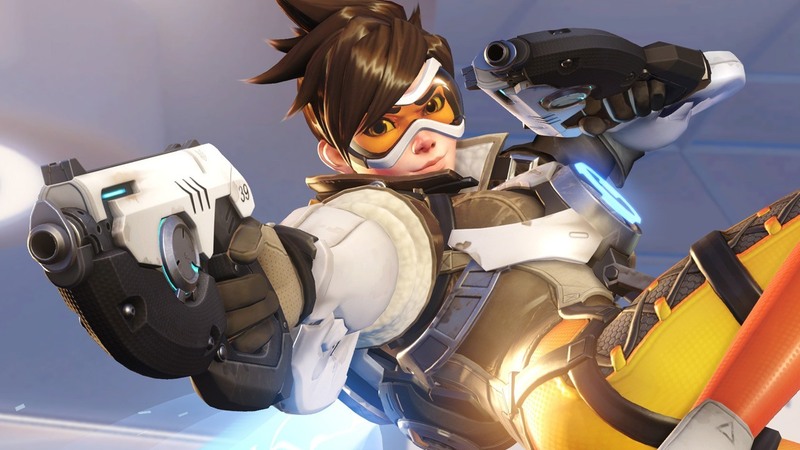 Mostly fans expect to receive information about Overwatch. The authors of the game will finally show a new short film, the world premiere of which will be broadcast live. 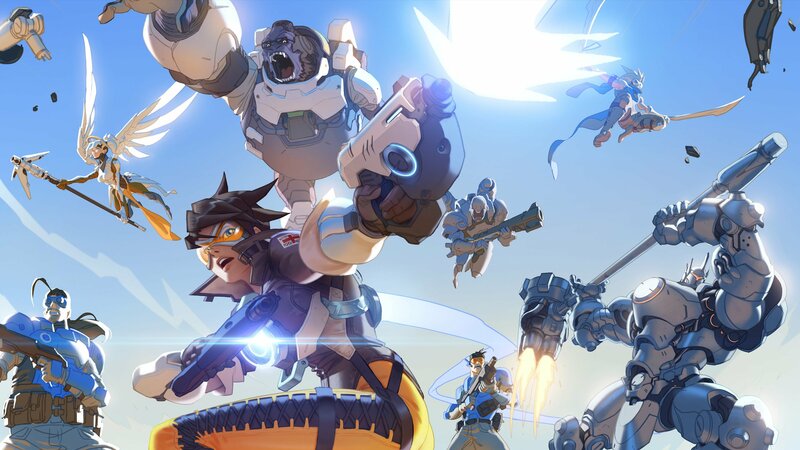 In addition, visitors to gamescom 2017 will be able to try out a fresh map for Overwatch. 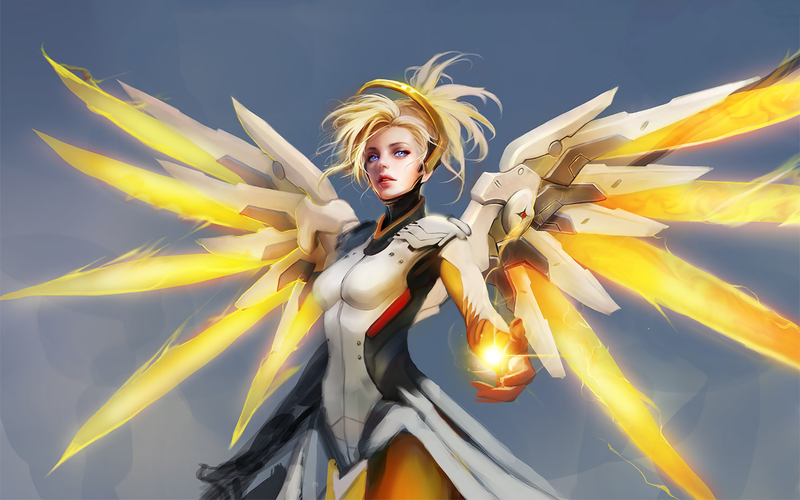 What is devoted to the short film and the map, Blizzard does not say all the details. The fans themselves assume that both premieres will affect Junkertown, an Australian town where Turbosvin and Kryavchik lived. Blizzard promises to show the debut video of the new card on Monday, but the short film fans of the game will be able to see only at gamescom. Hearthstone will host the final of the Hearthstone Global Games. For World of Warcraft will show a working version of the future update 7.3 with a dungeon, and also arrange the finals of the European Championship among the 12 best teams in the arena – the WoW European Championship with a prize fund of 100 000 US dollars. For Heroes of the Storm on Monday announce a new hero, he will also be chased at the Blizzard booth at gamescom. Blizzard has already prepared a detailed timetable. Most likely, all the most important news (including a short film on Overwatch) will be shown on Wednesday, August 23. Activities Blizzard at gamescom 2017 will end on August 26.